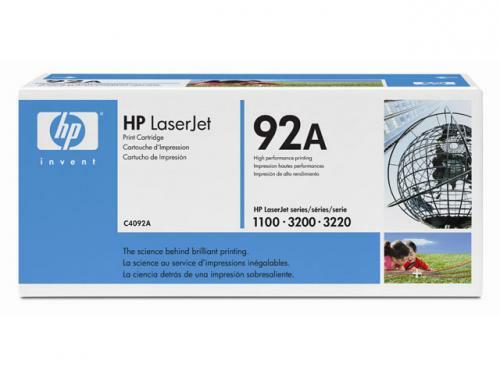 HP 1100 Toner - C4092A . Brand new genuine HP 1100 Toner. 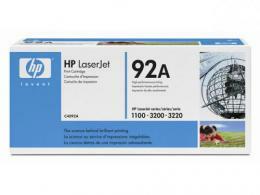 This Genuine HP 1100 cartridge delivers excellent print value. This HP LaserJet 1100 is a HP toner. 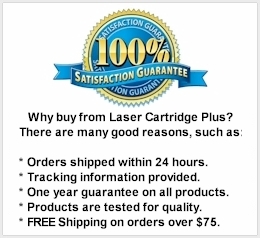 For use in: HP LaserJet 1100, 1100A, 1100Ase, 1100A xi, 1100se, 1100xi, 1100xl, 3200, 3200M, 3200se printers. Replaces part numbers: C4092A, C4092X, 92A, 92X.